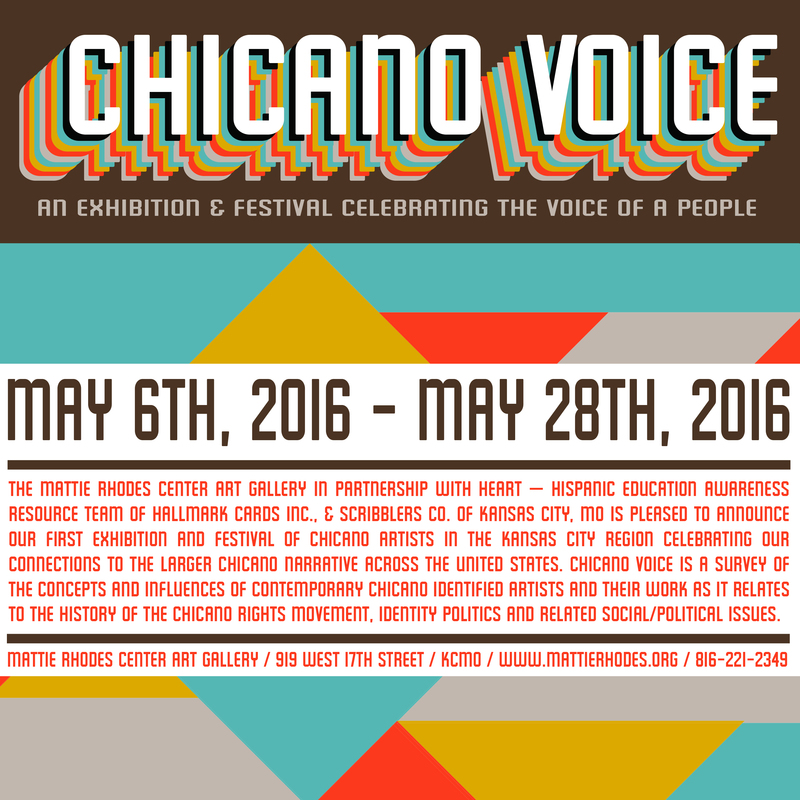 Please join us for an exciting community arts event – CHICANO VOICE & CHICANO ARTS FESTIVAL opening Friday, May 6, 2016 and Saturday, May 7, 2016! Join us for an exciting two days of art, live music, food, drinks, poetry and performances, along with a month of workshops, discussions and screenings! All events are held at the Mattie Rhodes Art Gallery, 919 W. 17th Street, KCMO 64108. We welcome our Featured Artist – Francisco Franco, Co-Founder of Chicano Park – Josie Talamantes, Lowrider Editor-in-Chief – Joe Ray and Poet/Activist – Michael Reyes! This is the first annual event with our partners H.E.A.R.T. of Hallmark Cards and Scribblers Co. of Kansas City! You can learn more at our website or you can visit us on Facebook! 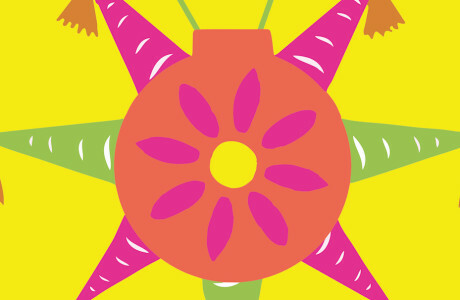 To view full event details as well as the entertainment schedule – visit our website at www.chicanoart.wix.com/festival.